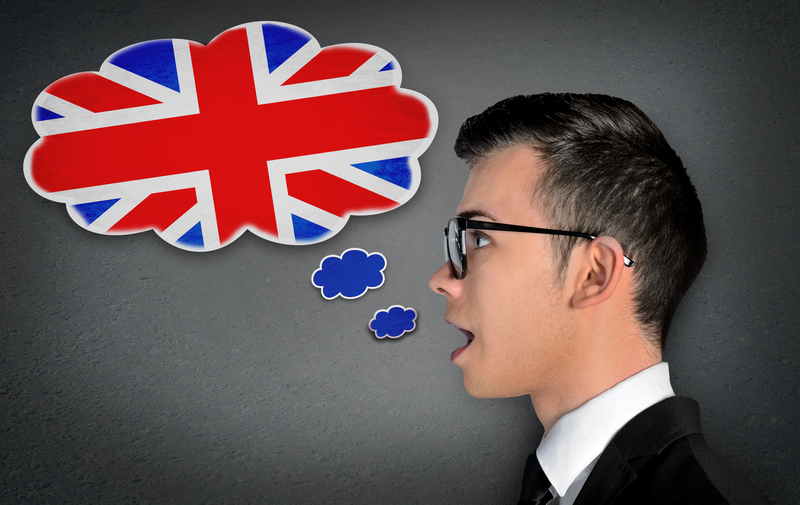 When you are asked questions in the IELTS Speaking test, try to respond in a natural way. Many candidates try to repeat the examiner’s words in their answers, and sometimes this doesn’t sound very natural. Study this example. Examiner: Do you prefer to watch TV or listen to the radio? Candidate: I don’t like watching TV and I don’t like listening to the radio. I prefer to watch online videos. Although this answer is grammatically correct, it might ‘feel’ a little unnatural to a fluent speaker of English. This could be because the candidate repeats the phrase ‘I don’t like …-ing’. Also, the answer might sound unnatural without a connecting word at the beginning. You don’t always need to use a connector in your answers, but in this particular case the response would sound more natural. Candidate: Actually, I don’t like either. I prefer to watch online videos. Although this answer is shorter, it sounds more natural and more appropriate for a Band 8-9 candidate. The connector actually is used when giving a surprising response, in other words a response that the questioner is not expecting. The phrase I don’t like either shows the examiner that the candidate has a wide grammatical range and is able to speak concisely. In the IELTS Speaking Masterclass course, I present lots of examples of natural English as well as useful connectors that you can use in your speaking. You can find many more tips like this in the IELTS Speaking Masterclass course, an essential programme of training materials for IELTS Speaking including videos and downloadble pdfs.